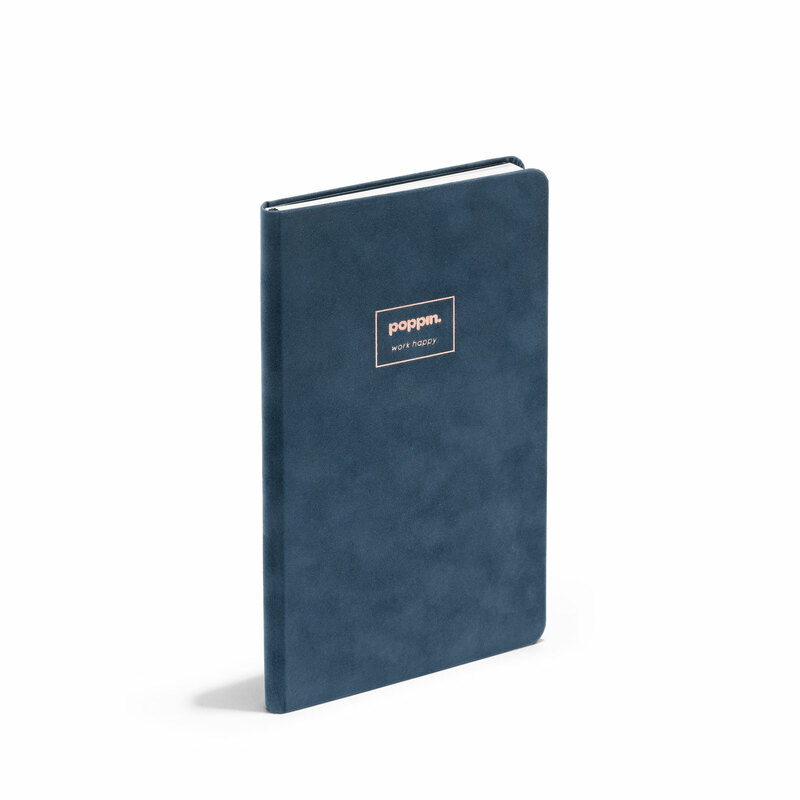 Our Velvet Hard Cover Journal is designed for dream journaling, daily planning, or doodling in class. If you're feeling fancy, the flocked paper cover has a velvet-like feel and the foil-stamped Poppin logo lends a luxe touch. Pair with the rest of our Velvet collection to complete the look.